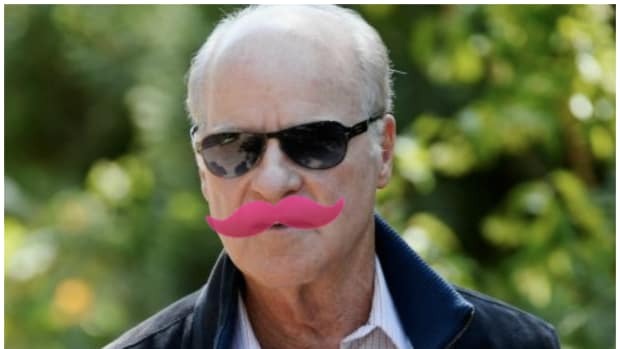 It appears that General Motors (GM) and Lyft are sick and tired of being the Bill Pullmans/Billy Zanes of their respective industries. Instead, they are seemingly hoping that joining forces will make them more of a ride-share Ryan Gosling. Lyft announced on Monday that G.M. invested $500 million in the company, or half of its latest $1 billion venture financing round. The funding, which recently closed, values Lyft, which is based in San Francisco, at $4.5 billion. G.M.’s support includes more than financial backing. As part of the investment into Lyft, G.M. will work on developing a so-called autonomous on-demand network of self-driving cars, an area of research to which companies like Google, Tesla and Uber have all devoted enormous resources in recent years. That&apos;s The NY Times reporting on a half billion dollar bet by GM on Lyft, a private equity deal so intriguing that it makes one wonder "Wouldn&apos;t it be cool if Ford gave Uber $1 billion to do the same sh!t?" But outside all the obvious Baxter jokes about GM and Lyft teaming up to do what Tesla, Google and (yes) Uber are all trying to do, the deal does merit another notch in the belt for Lyft which has made some canny moves in the past few months. 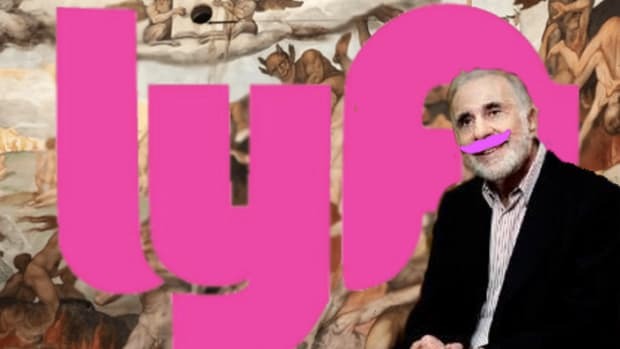 While Uber has boldly experimented with the idea of acting like Gary Busey in a bathroom stall on New Year&apos;s Eve and trying to hoover up every available private sector investment dollar, Lyft has been quietly hitching its horse to major players like Alibaba, Carl Icahn and now GM. The relationship with GM also makes Lyft tertiary business partners with the likes of Warren Buffett and George Soros, both of whom grabbed up major stakes in GM last year. It&apos;s also fun to imagine that GM president Daniel Ammann and Icahn Enterprises will both sit on Lyft&apos;s board hoping no one brings up that one time Uncle Carl said he was gonna buy all that GM stock but then, like, totally didn&apos;t and instead dumped every single share. 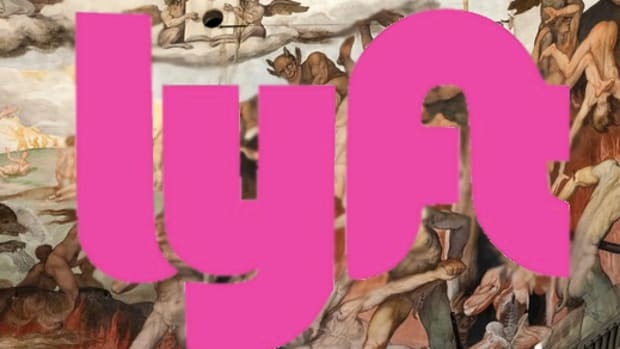 So, we&apos;ve got one big salvo from Lyft to open up 2016. We wait with bated breath for the dozen or so billion dollar venture rounds Uber will raise in response.